With hundreds of happy clients and counting, Buddy's Screens LLC. is the right choice for you! 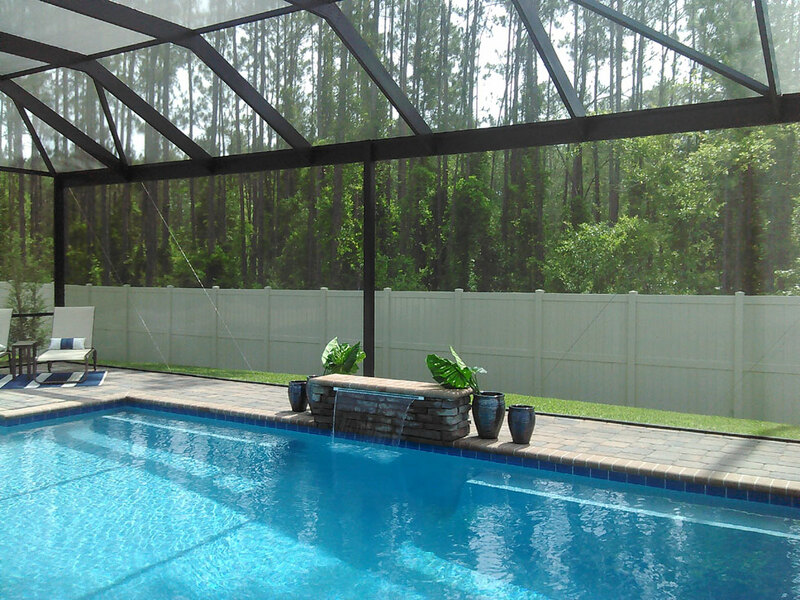 Simply put, we are the most complete and trusted screen company on the first coast. 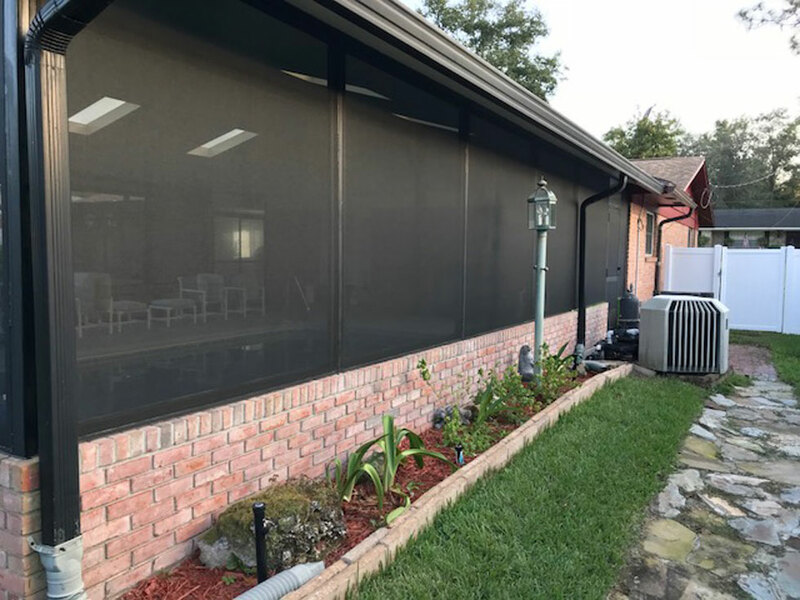 Whether you are looking to enhance a new construction project or add screen enclosures to your current home or business, we are here to help. 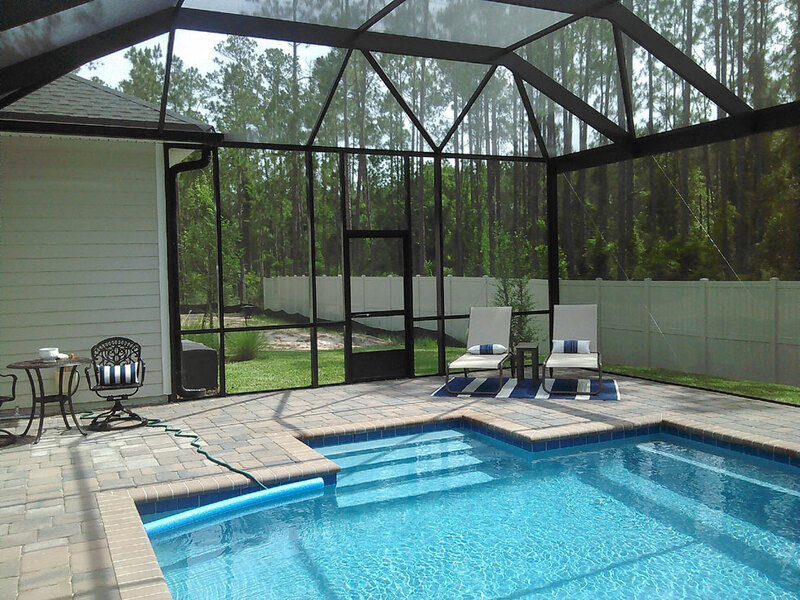 From screen repair to screen rooms & pool enclosures we can help you with everything from design to style & colors. Our quotes are free, so go ahead and contact us today, by phone at 904-200-6362 or click the blue "Use our FREE Estimator Now!" button below. You'll be glad you did. Use our Free Estimator Now!!! 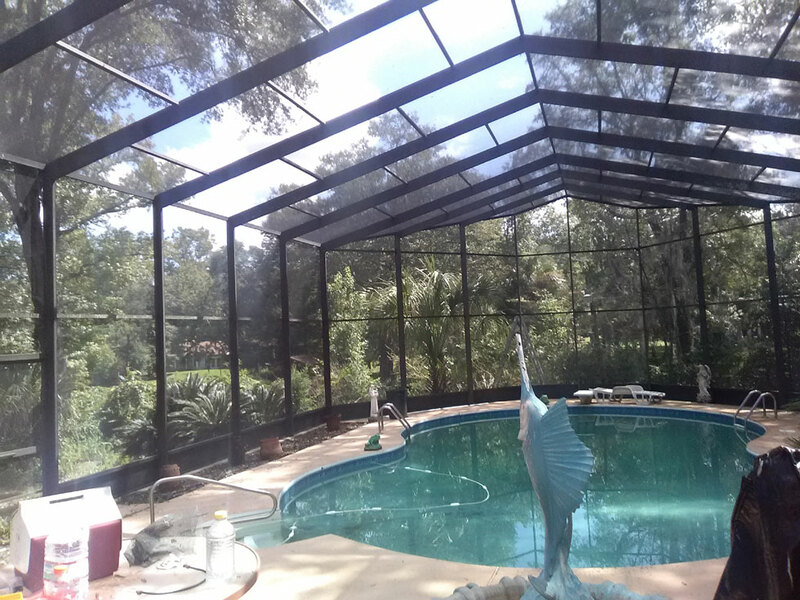 We provide professional and affordable screen repair services to clients in the Jacksonville area. 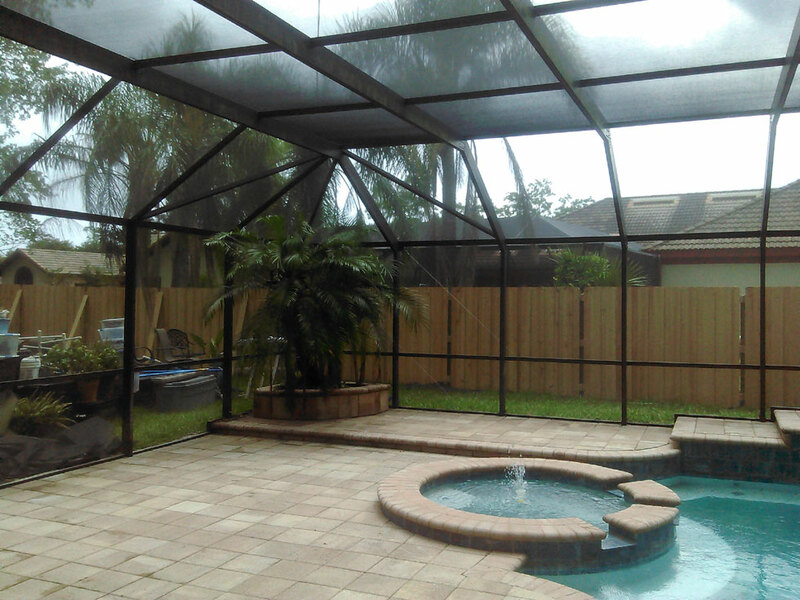 Leave the worry out of the equation by taking advantage of our screen, pool, and patio enclosure repair service, and letting the experts handle it. We'd love the opportunity to work with you and show why our exceptional service sets us apart from the rest of our competitors. Looking to transform your outdoor living space? Screen enclosures are perfect, and your design can be as simple or complex as you want it to be. We truly care about your situation which is why we offer free estimates and design assistance, call 904-200-6362, or use our online form. You'll be glad you did. 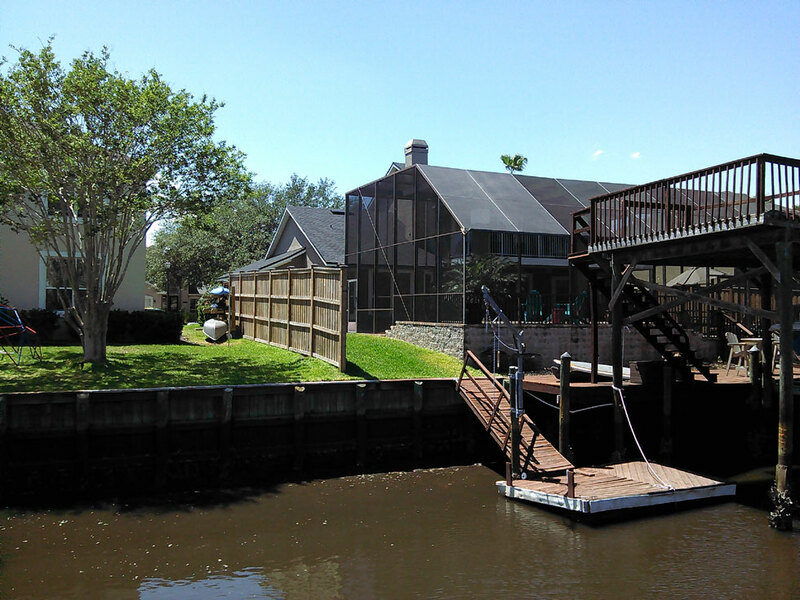 We offer many commercial services to keep your property safe beautiful and making that important first impression. It doesn't get better than this. Estimates are competitive and include a three year warranty on all phifer products.